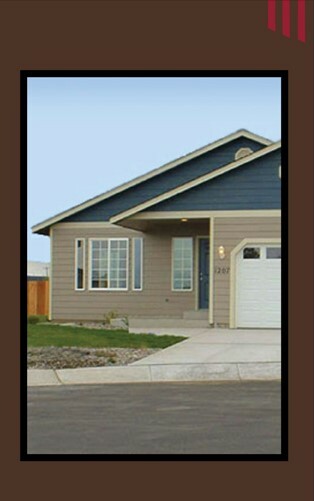 At American Dream Homes, Inc., we continually strive to deliver quality homes in outstanding neighborhoods. The success of this mission is the acquisition of desirable properties in well-located areas. 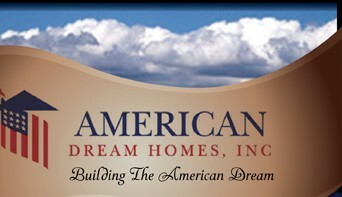 American Dream Homes, Inc. is always searching for land to build new homes. We are interested in properties ranging from raw land to finished lots. If you feel you have opportunities that may be of interest, please contact us at info@AmericanDreamHomesCorp.com or at 425-462-8200, ext.  228.